As part of our constant effort to engage and collaborate with domain experts from around the world, our academy is proud to announce the addition of a new trainer. Equipped with the high level of analytical skill, Dr Zarasyan is a high achiever in music, art and design. She has received her PhD from the University of Sydney in 2001. Anna is a naturally gifted diviner, who also possesses profound knowledge and experience in the practice of Chinese Metaphysics. 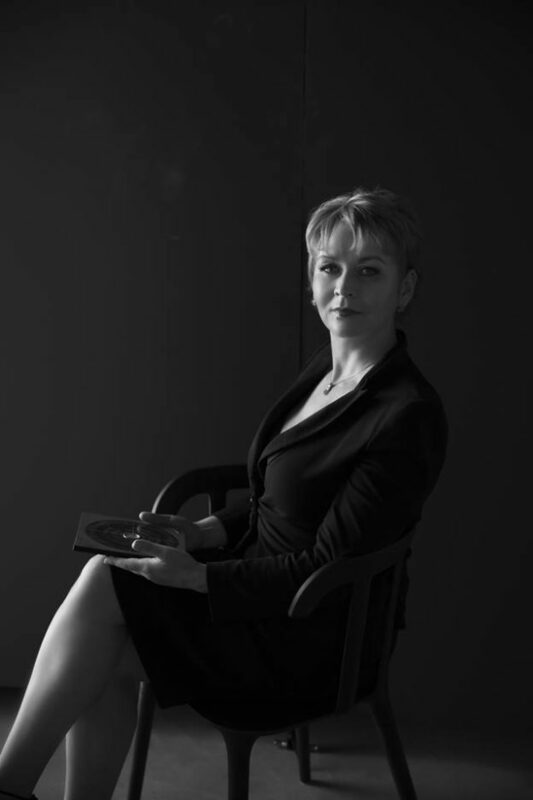 Born in Ukraine and living in Australia for the last 25 years, Dr Anna has understudied from many reputable masters across Asia including our academy. In her work she utilises the following methods: San Yuan and San He Feng Shui, Ba Zi, Zi Wei Dou Shu, Classical Date Selection and Qi Men Dun Jia (Divination and Art of War). Always cheerful and ready to share with you invaluable Feng Shui tips, Dr Anna never fails to wow her clients with her skill in Divination Qi Men Dun Jia – adopting the famed Zhi Run (Flying Palace) methodology. Given her proven track record, her affable teaching style and mastery over Qi Men Dun Jia Divination, our academy has invited Dr Anna Zarasyan to conduct a course on this fascinating divination method. She has gladly accepted our invite and I am exceptionally pleased to welcome her on board as one of our panel of experts and trainers.